He was wearing a helmet. Do I have to do this now? 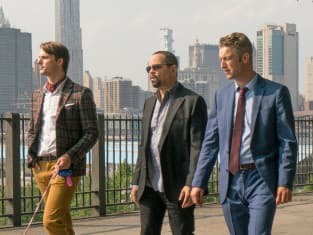 Law & Order: SVU Season 20 Episode 4: "Revenge"